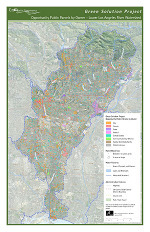 Led by a local nonprofit organization and supported by a consortium of local and statewide government agencies, clinic the “Green Solutions” project first conducted a broad assessment of water quality needs across the very diverse Los Angeles County watersheds – from the highly urbanized LA Basin watersheds to the more rural and undeveloped upper watersheds. 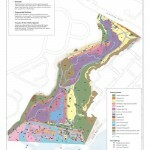 With the support of a leading engineering firm, the team then examined public properties within the region to determine potential for implementing mutli-benefit stormwater treatment projects – projects that would, in addition to improving water quality, also provide needed open space, habitat, and recreation areas. 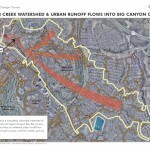 Not only was the feasibility of such projects assessed, but the potential impacts implementation would have on the region’s water quality was also analyzed and quantified. 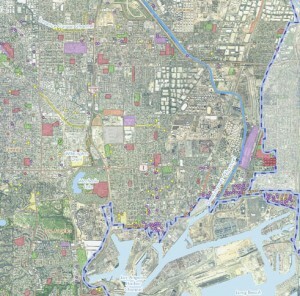 Served as lead on GIS data analysis and mapping tasks, including data acquisition and processing and overall design of GIS analysis protocols and methodology. 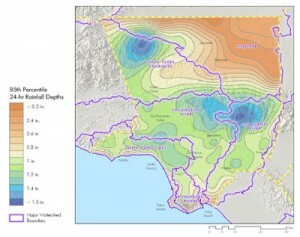 Specific tasks included combining land use, hydrology, and parcel databases, analyzing water quality needs at the subwatershed level, working with the engineering team to assess “Green Solutions” opportunities at a parcel level, and documenting study methods and results in a series of regional and local scale maps. 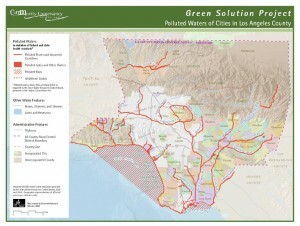 Regional maps of Los Angeles County water quality impairments and highest need subwatersheds. 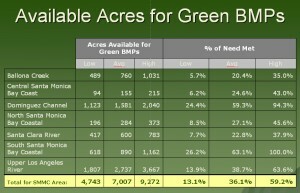 Sample of designated opportunity parcels near the Los Angeles Harbor, and overall watershed-level summary tabulations of acres of public properties potentially available for “Green Solutions” projects compared to water quality treatment needs. 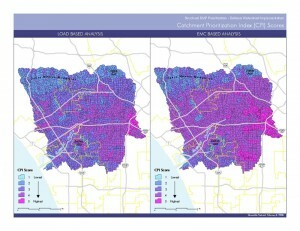 An innovative project lead by a local nonprofit organization and a team of public agencies, seek private consultants, viagra and academic experts, prostate with a goal of better managing runoff pollution within Los Angeles County watersheds. 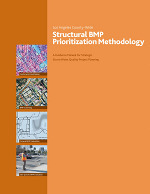 The project focused on creating a GIS-based methodology for prioritizing structural best management practices (BMPs) designed to improve nonpoint source water quality. 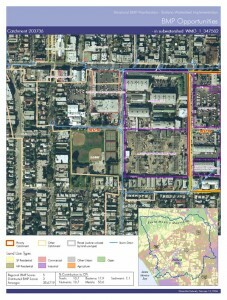 GIS was used to spatially and statistically examine precipitation patterns, land uses, existing impairments, hydrologic flow networks, and property ownerships to identify opportunities for implementing treatment structures, such as detention basins, porous pavements, and bioretention swales. 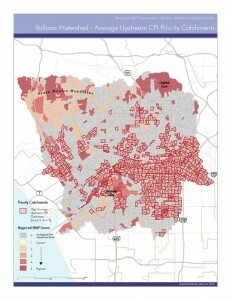 After the first implementation in Los Angeles County, our team transformed the analysis process into an automated GIS-based tool and have since applied it in San Diego and Orange Counties. Served as lead GIS advisor, with tasks including data coordination and management, GIS analysis design, GIS model development, affiliated database design, and documentation and user guide development. 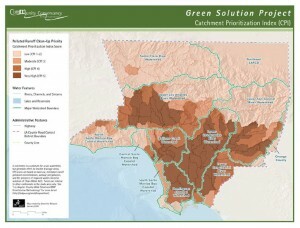 An innovative project lead by a local nonprofit organization and a team of public agencies, sickness private consultants, and academic experts, with a goal of better managing runoff pollution within Los Angeles County watersheds. 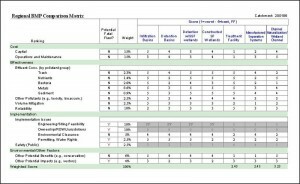 The project focused on creating a GIS-based methodology for prioritizing structural best management practices (BMPs) designed to improve nonpoint source water quality. 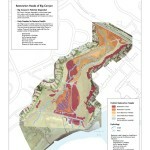 GIS was used to spatially and statistically examine precipitation patterns, land uses, existing impairments, hydrologic flow networks, and property ownerships to identify opportunities for implementing treatment structures, such as detention basins, porous pavements, and bioretention swales. 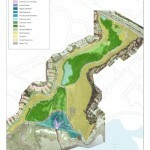 The leading edge of a $5 million restoration project for the Big Canyon Creek area of Newport Bay in Orange County, shop this Phase 1 plan evaluated the potential for restoring tidal influence to the creek, as well as re-establishing natural habitats to the watershed. 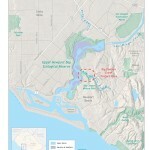 Big Canyon Creek had been heavily degraded due to human impacts, but remained significant as one of the last remaining natural canyons along the bay – critical both for habitat and its effects on water quality in the bay. 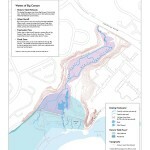 The project team of local non-profit organizations, agencies, and technical consultants conducted a detailed base assessment of the current and historical conditions in the canyon, including both hydrologic and ecologic systems. 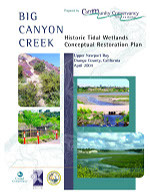 Using the resulting data layers, the team developed a conceptual plan for restoring both the tidal system and native habitat to Big Canyon. 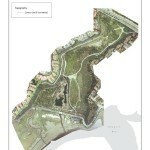 spatial interpretation and analysis of the final restoration plan and its feasibility.